Spring mini-adventure: Animals - Chuckery have welcomed their new school dog Daisy to the team. Year 1 have been wondering what it takes to look after different animals. Spring 1 mini-adventure - Space. 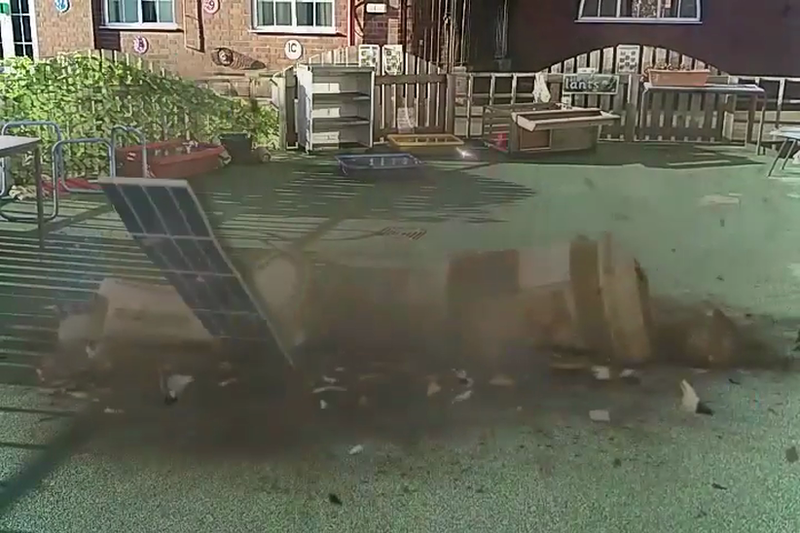 CCTV footage showed that a mysterious object crashed onto the school grounds over the weekend. This got the children thinking...What could it be? Where did it come from? What really is up there? Children did some research and found out that man had been to the moon. This got them thinking about the life of Neil Armstrong and what a day on the moon might be like. They wrote their own stories to tell the tale. Spring 1 mini-adventure - Monsters! Children were shocked to find a baby monster in their classroom and boy had he made a mess of the place. They read 'When a Monster is Born' and discovered that there are different types of monsters and had a go at describing them. This monster in particular kept misbehaving so the children helped him out by writing how to be a good monster. Year 1 also designed and made their own baby monsters in DT and wrote about them. 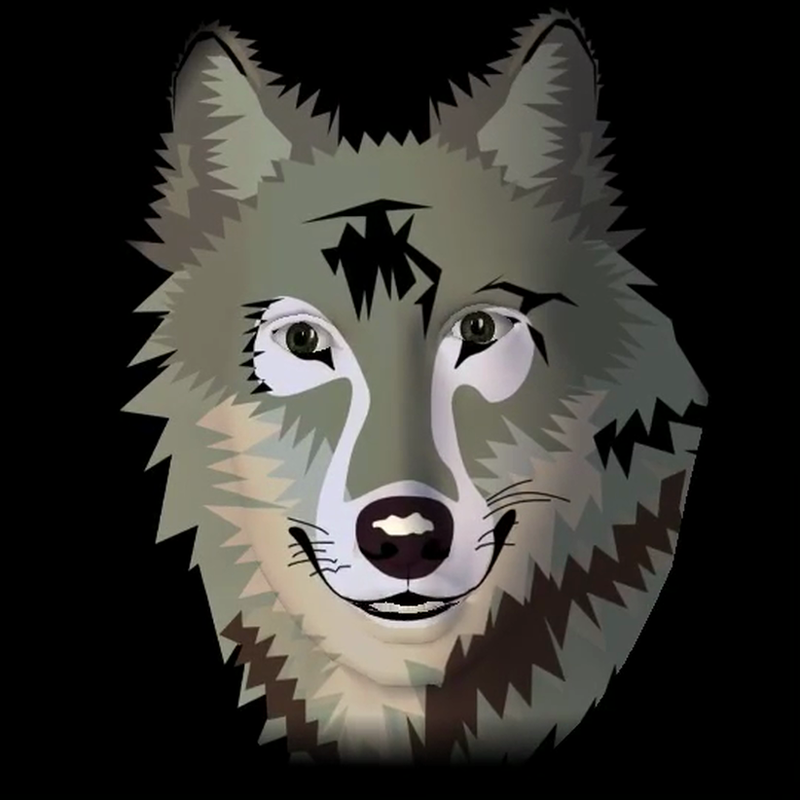 Take a look at their work. Autumn 2 mini-adventure - Seasons. The children started their adventure by looking at the book 'One Stormy Night'. Percy the park keeper had a job to do. How was he going to keep the animals warm in the winter. This got the children thinking about Percy and his job. Is it always winter at the park? 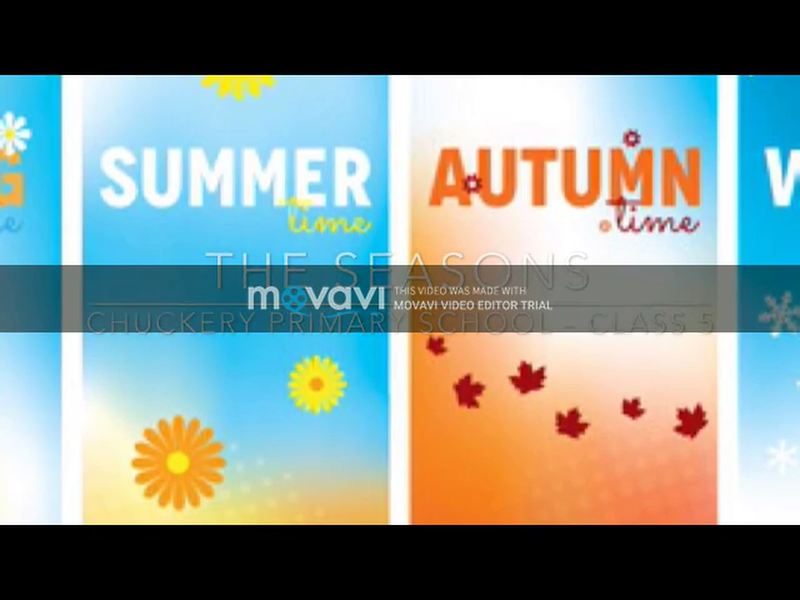 What other seasons do we have? 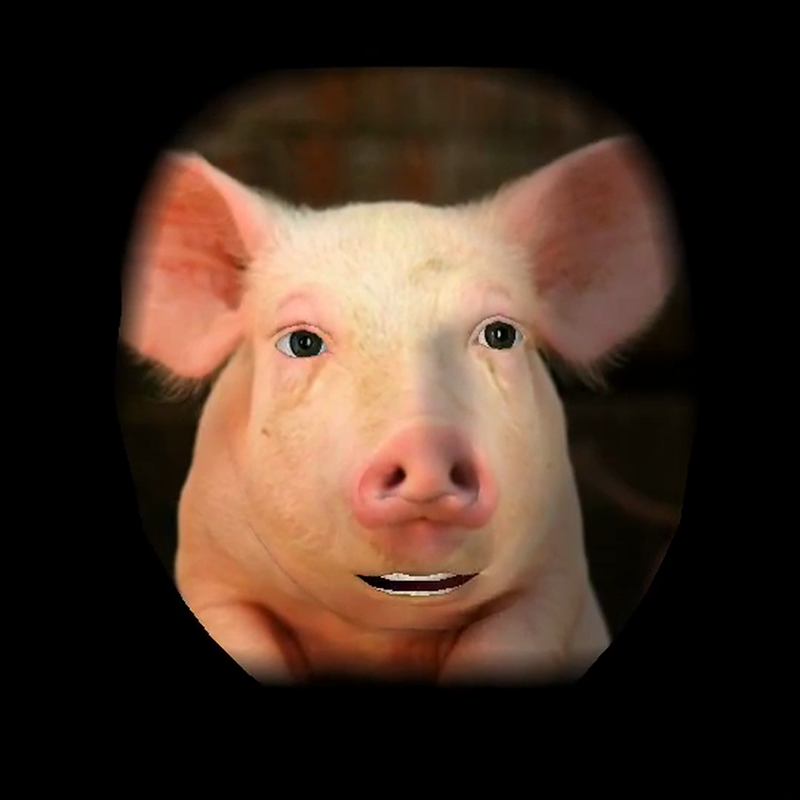 Children also created a short video using a green screen. Autumn 2 mini-adventure - Three Little Pigs. Children received a message asking for their help. Children had to help the pigs design a house using strong materials. Autumn 1 mini-adventure - Oliver's Vegetables. Children found a wheelbarrow in their classroom full of vegetables and note that said, 'Help yourself!' Children named and tasted different vegetables before designing and making their own fruit skewer. They wrote a note back to Oliver telling him about their favourite fruits and vegetables. They even looked at the artist Giuseppe Arcimboldo and made artwork inspired by him.